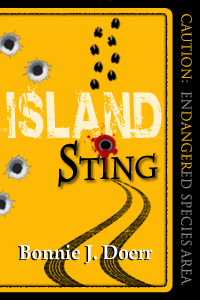 Check out Island Sting at Amazon. Spirited available on Amazon for 99 cents!! It has augmented reality by Karl Gee. 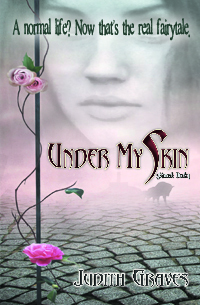 Under My Skin regularly $4.99, available for 99 cents on Amazon for a limited time. And for adults, check out Dancing with the Devil, by Cate Masters, FREE on Amazon for a limited time. For other great bargains, check out the Leap Books site on April 1, 2012, for some great bargains. 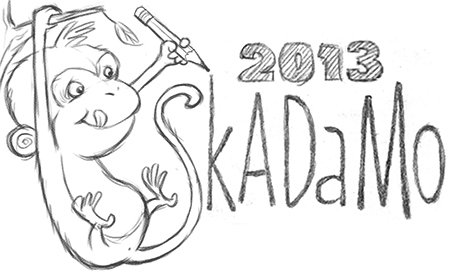 And for a blog about FREE and BARGAIN BOOKS, see Downtown YA. 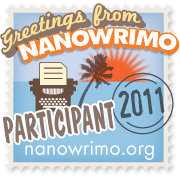 Can You Resist a Free Book? Linda Joy Singleton has a FREE YA paranormal romance Dead Girl Walking for the Nook and Kindle available at Amazon.